Coffee Handmade Bag Canvas. Size in cm : H 37 W 41 D 10. Weighs 262 grams. Coffee Handmade Bag Canvas - The Coffee Handmade Bag is stapled onto a canvas. 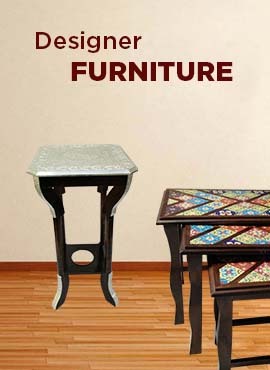 It is modern decorating style with luxurious finish. This product is lightweight and have durable storage solutions for the use at the supermarket or farmers market. It has dimensions of 37 by 41 by 10 cm. Weighs 262 grams.